While academics are important, there's a lot more to college than going to class. Want more to your college experience? Get involved in academic-based student organizations, which give you the opportunity to make friends, develop organizational and leadership skills, make professional connections and make a difference in the campus and community. Fort Hays State University Collegiate DECA is one of the many student organizations on campus. Members participate in many activities on-campus and off-campus that allow them to further develop skills necessary for a successful career in business. Members may participate in activities which range from fundraisers to philanthropy and community service to International competition. Collegiate DECA prepares emerging leaders and entrepreneurs in marketing, finance, hospitality, communication and management through co-curricular programs that integrate classroom experiences, application of learning, and building members professional network. Members who choose to (not required) in the International Career Development Conference compete against other college students around the world in a wide variety of business related events. For more information please contact Mr. Scott Jones, faculty advisor, through email at sjones@fhsu.edu or phone at 785-628-4040. Pi Omega Pi is the National Business Education Teacher Honor Society, which promotes scholarship and service in the area of business education.  FHSU's chapter is sponsored by Mr. Scott Jones. 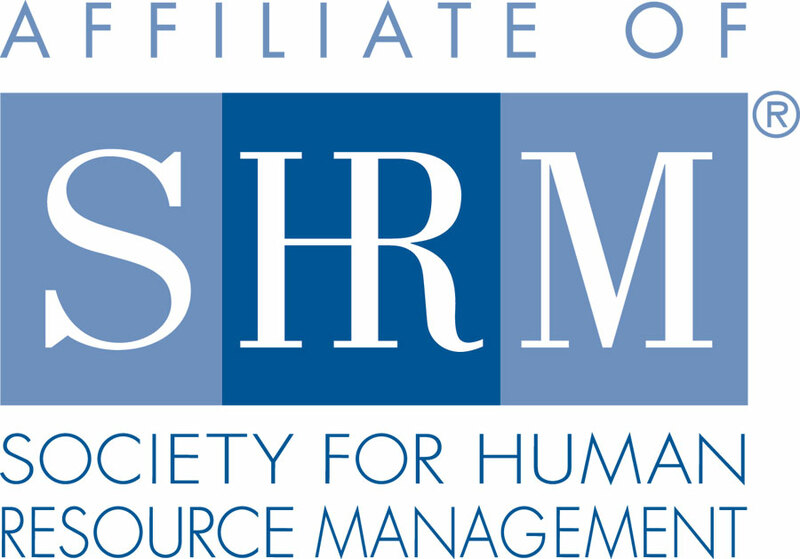 The Society for Human Resource Management (www.shrm.org) is the world's largest association devoted to human resource management. SHRM provides resources, global best practices, and a network of valuable contacts to more than 250,000 members in over 157 countries. The Society serves the needs of HR professionals and advances the interests of the HR professions. SHRM has more than 575 affiliate chapters both in the United States and abroad, which provide additional programming and networking opportunities in the local area. The local SHRM student chapter at FHSU was officially chartered in April 2014. If you are interested in human resources, management, training, leadership and organizational development, we welcome you to join our student chapter. To be a student member, follow this link: https://www.shrm.org/Communities/student-resources/Pages/default.aspx. Each year, members have the opportunity to attend the Annual SHRM Conference in late June at a reduced rate.Both online and on-campus students are welcome to join us! For more information please contact Dr. LeAnn Brown, faculty advisor, through email at leannbrown@fhsu.edu or phone at 785-628-5343. Beyond activities found in McCartney Hall, home of the Management Department, consider getting involved in one of the 100+ campus-wide organizations, such as Tigers in Service or the Student Government Association. For more information about student organizations at FHSU, check out the Center for Student Involvement web site.